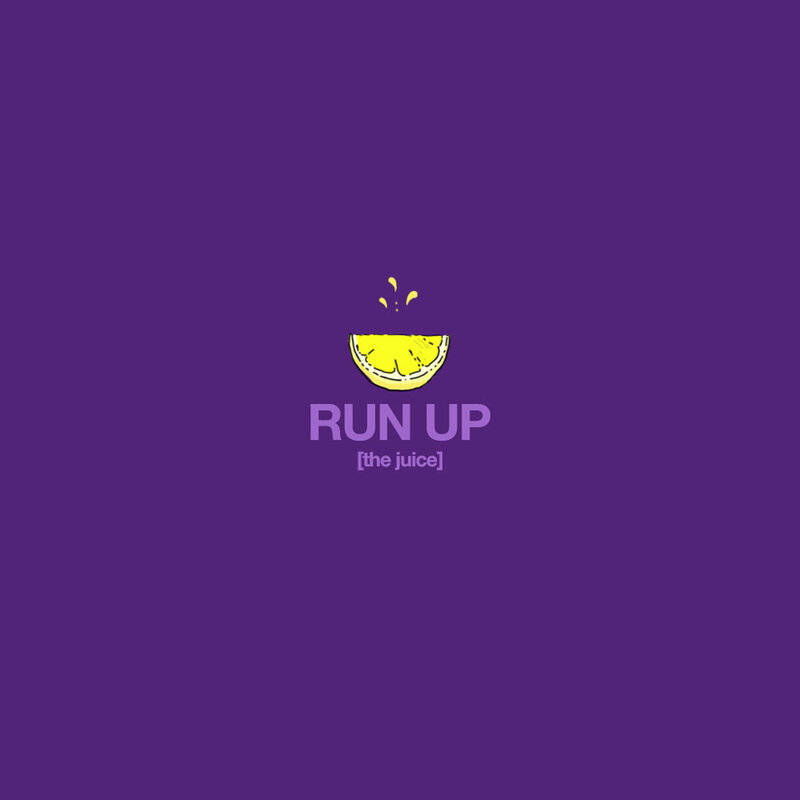 In a pleasant surprise, @ThriceGroove's vibe, life and spirit align on the @MunirZakee produced "run up (the juice)." Watching the growth of Atlanta's Travis Robinson aka Thrice Groove is groovy and fun! Between his inspired song selections while spinning and now the jamming vocal release "run up (the juice)" produced by Percussionist, Munir Zakee. He's a bright light. Buy the tune by clicking here.